At the mouth of river Cassarate, opposite to Parco Ciani, this old house exists since the early 20th Century and was once used as a public weighbridge for wagons carrying material from the river and the lake to the city. 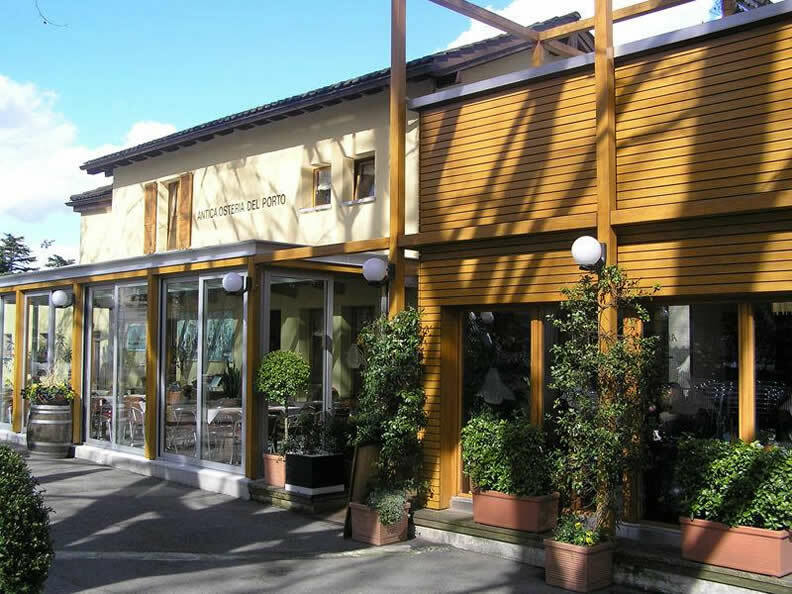 Completely refurbished in 2002, it is composed of four cozy rooms and a wine bar, offering a wide range of wines from Ticino and Italy. 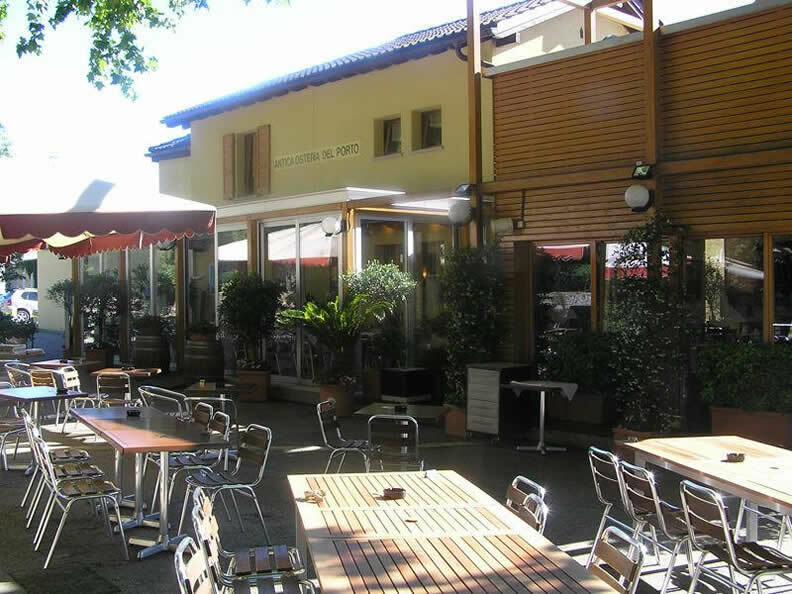 The gastronomic offer represents the territorial specialties, with fish from the lake, several risotto and polenta dishes. Every day, depending on the market supply, different dishes are proposed, such as seafood and grilled meats. The food and wine events are the monthly highlights, offering prestigious wines from Italy, often with the participation of Chef. The terrace by the river in the shadow of the trees is the ideal place to enjoy a good meal in summer, at lunchtime or by candlelight in a beautiful, quiet setting.